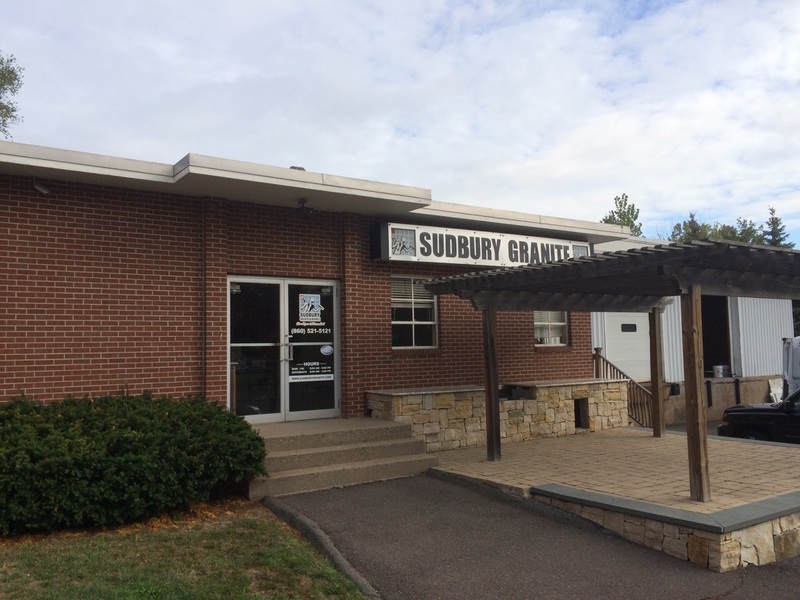 Sudbury Granite & Marble offers two convenient locations serving New England. Stop by one of our showrooms to request a quote and browse our extensive array of granite, marble, soapstone and engineered quartz samples. Speak to one of our friendly salespeople about your design details and any additional inquiries you may have. 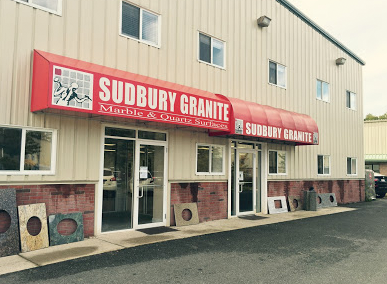 Make an appointment to view our selection of granite or marble slabs at our warehouse. A knowledgeable salesperson will be available to help you with your color or pattern decisions for your new dream space!